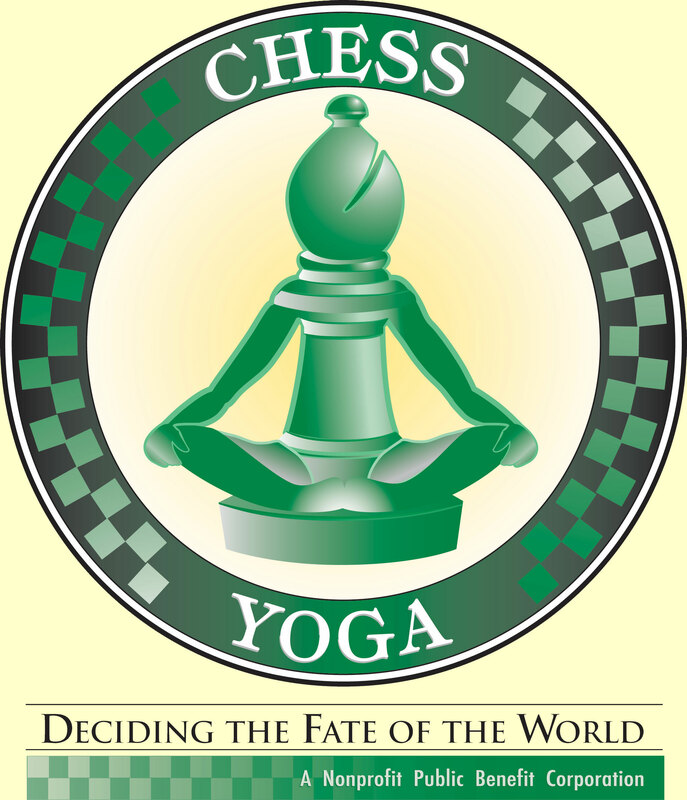 Chess Yoga is a nonprofit public benefit corporation and is not organized for the private gain of any person. 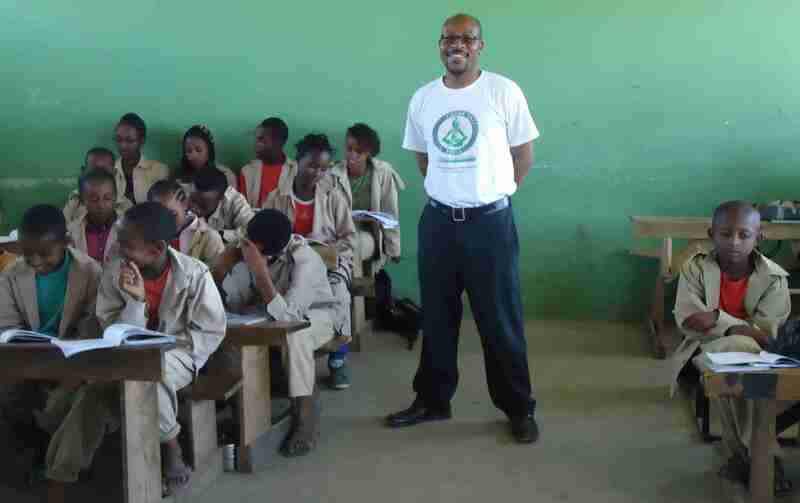 It is organized under the Nonprofit Public Benefit Corporation Law for charitable purposes. The specific purposes are providing educational services such as curriculum development, promoting amateur chess tournament competition, and universal yogic philosophy through music production, and educational research. Dedicated to introducing children to chess, Chess Yoga was created to provide a means of promoting critical thinking, verbal, and numerical skills while enhancing creativity. 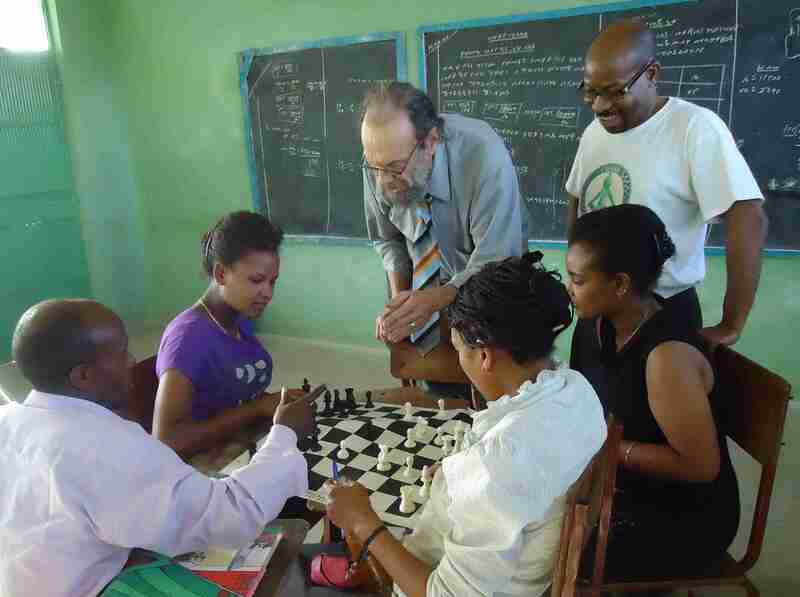 Children who are able to solve problems in chess go on to solve problems in life and effectively plan their careers. 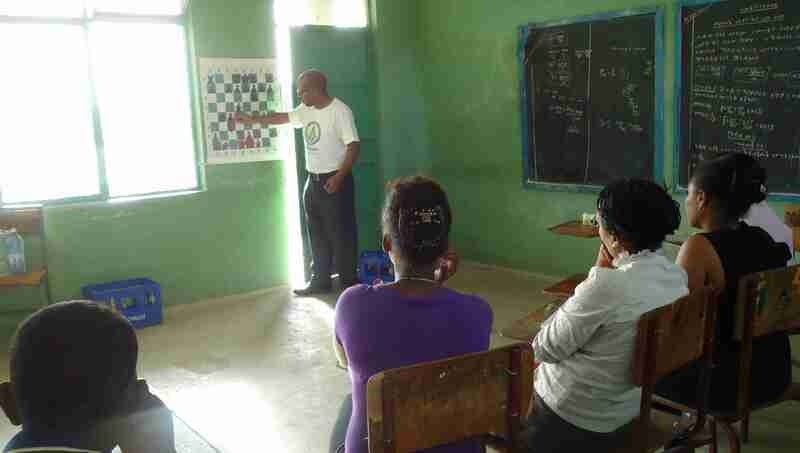 Chess Yoga works closely with school districts to incorporate chess curriculum at the elementary, middle, and high school level. 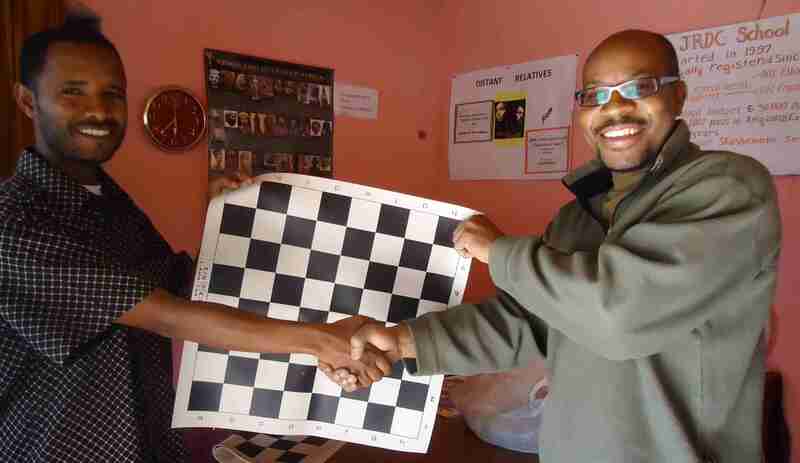 Along with developing curriculum, this organization dedicates itself to developing school chess clubs, providing chess instruction, and sponsoring amateur chess competition. It is our belief that infusing universal yogic philosophy in public school curriculum will prevent discrimination, violence, and juvenile behavior and foster tolerance. Therefore, Chess Yoga provides research in yogic philosophy, and the history of religions to create a more harmonious community through promoting the concept of "oneness." Yoga is not a religion, but a universal philosophy and practice that can be found to support every world religion thus promoting world peace. With so much violence in our public schools and the community, we must look for ways to engender a sense of love and respect for life by raising consciousness through music, curricula, sports, and other after school programs.